Unique and charming is this café, in the business district of Ballard Estate, which has enthralled the Army during the British Raj and continues to do so even in the times of digital menus. Little did Scottish architect George Wittet know that his Grand Renaissance-styled building would one day house Mumbai’s most loved Café. “There is no love greater than the love of eating.” screams Afshin Irani, every time I meet him over lunch at Britannia Co. I have been hearing this for years and his tone, excitement and passion has notched down not even once. Ditto his father’s passion of meeting each and every diner at this humble restaurant. 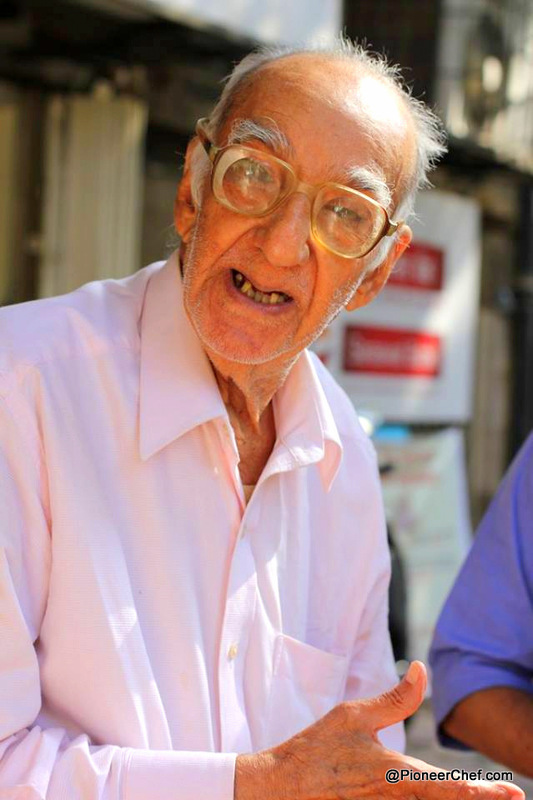 While I call him �?Britannia Uncle’ he gleefully smiles and meets me every time to give me a different chip of story from his eventful life. On each occasion, I feel the story would have been heard by me before, but he clearly remembers each incident that he has shared with me over the years. There is something unique about this generation, that’s clean, clear and for all of us wanting to be like them, off course not without our ingrained dose of technology. 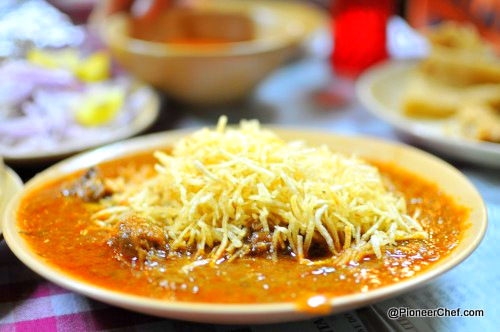 While the café has more over been the same with its peeling walls, chipped ceiling, the iconic glass chandelier hanging strong, and vintage Bentwood Polish furniture, it has been quite a silent testament to the crumbling �?Irani café’ scene of Mumbai. What has changed over the years is an addition of a modern phone, tall minarettes of airtight packaging boxes and aluminum boxes for a city that �?orders on call’. Mumbai somehow is forgetting it’s iconic restaurants in its fast pace, which is not a great sign looking at its drifting cultural security. While Britannia Co. is located in one of the quieter lanes of the otherwise �?even quieter’ business districts of Ballard Estate, it finds its loyal patrons sniffing it out. While his father, does not spare any change of sharing anecdotes with its patrons, his team articulately hands him a file curated over years, with letters from the Queen of England, excerpts from gourmet magazines across the globe to his famous challenge to the United States for sharing their Cola recipe in return of his signature �?Zeresh Berry Pulao’- a well guarded secret that they wished to scoop out of the family. But all they could manage is �?try’ and instead be victim of �?Britannia uncle’s tongue-in-check humour. The young enthusiast, inching every year towards a glorious century, can give any restauranteur a discourse in handling patrons and connecting as a human. While the early offering on the menu were reflective of their family heritage, it was his wife, Bachan, who added the signature, as we know them today, to the menu. Her work as a legal advisor in Iran made it easier for her to get bags full of Zeresh (barberries)with her, which were included in the menu to create one of their most envied icons- �?Berry pulao’ along with other favourites like salliboti, patranimacchi,dhansak and raspberry rose soda. While uncle has anecdotes about each unit on the property, even the humble, �?chapatti’ from Britannia Co. enjoys international acclaim. He recounts the story of a Londoner who requested anAir India air hostess, who flew the Mumbai-London sector, to carry 100 chapattis every week for him. She would visit them regularly for over seven months without fail, every week. “After which, either the lady’s route changed or their relationship ended,”guesses Irani. But, that is the reach and magic of this age old café. 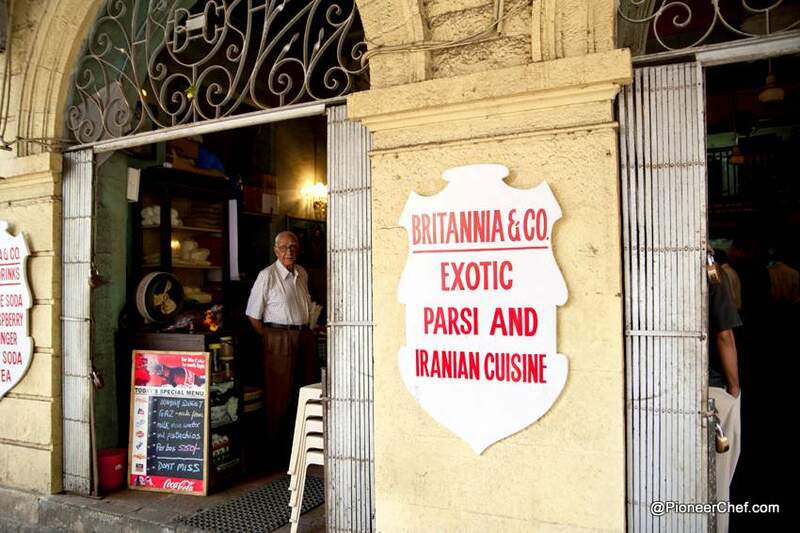 While Mumbai mourns the demise of its Irani café culture with many erased off its horizon, Britannia stands strong. It is Britannia Uncle’s charm and his sentiments that keep the place going. But, the clock is ticking and its time we gather and give them a tight hug to never leave us. 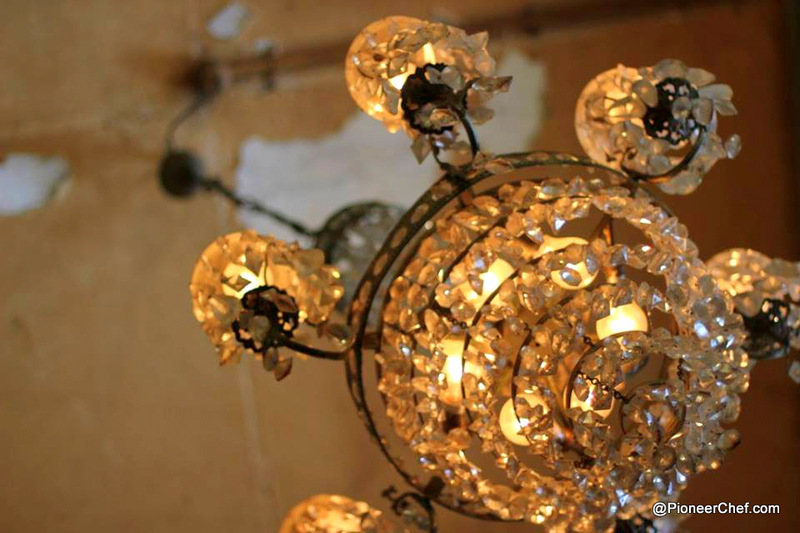 This place is not just about food and its Iranian heritage but about nostalgia and emotions. It is about cultural hymns and memories. Britannia’s 99-year lease ends in 2023. While this sounds like many more years, a gentle reminder that it’s just 9 years more.